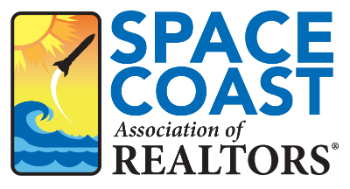 Property Management Committee Meeting - Space Coast Association of REALTORS® Member Site. The Property Management Committee is hosting speaker Dann Henn, CPA, on April 18, 2019 at 9:00 a.m. at the Association office in Palm Shores. Our speaker will present a review of foreign tax information. All members are welcome to attend. Refreshments will be provided. We look forward to seeing you on April 18, 2019 at 9:00 a.m. at the Association office, which is located at 2950 Pineda Plaza Way, Palm Shores, Florida 32940.